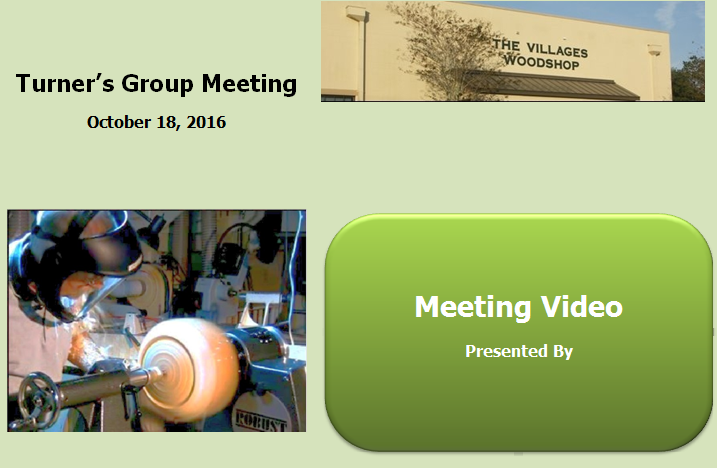 Video of the proceedings of the Turners Group Meeting held on October 18, 2016, including presentation of members projects and auction of turning blanks. Ron Browning demonstrates the turning processes and techniques involved in curning a Christrimas Tree ornament, Part I of Two Parts. Ron Browning demonstrates the turning processes and techniques involved in curning a Christrimas Tree ornament, Part II of Two Parts.